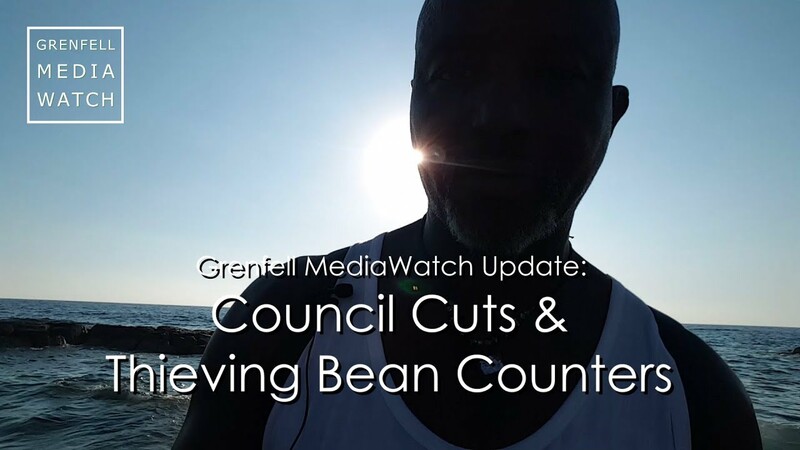 at the time he was shown the impact that the lack of effective communications and community engagement has had, the erosion of trust between RBKC and residents was outlined clearly along with an indication of what was needed to effect change. 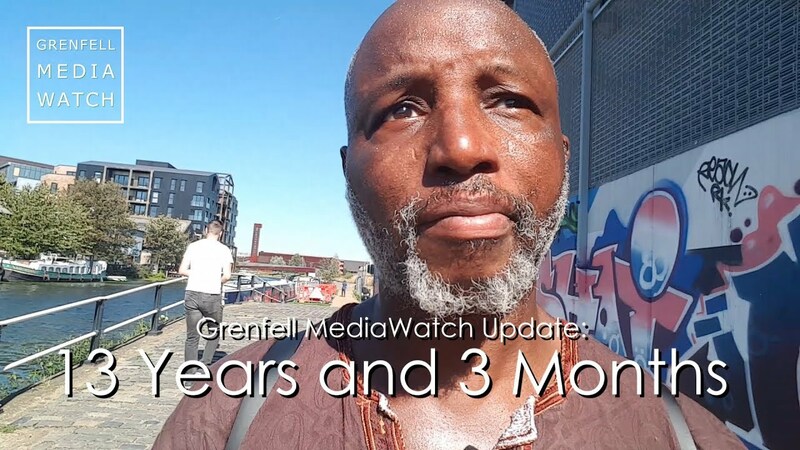 Given Mr Clarke’s remit included these key areas it is obvious that he has consistently failed in his responsibilities and despite repeated warnings, officers maintained a lofty distance from the community and this only increased the suffering and confusion caused initially by RBKC’s disastrous first response on 14th June. 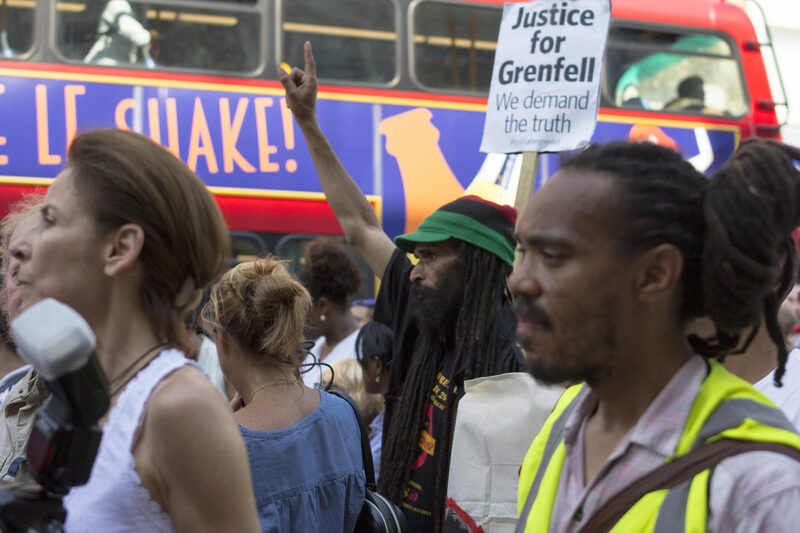 Immediately after the tragic fire at Grenfell Tower, Mr Clarke was responsible for hiding the ‘Grenfell Tower Tragedy’ on page 7 of the local ‘Royal Borough’ paper. 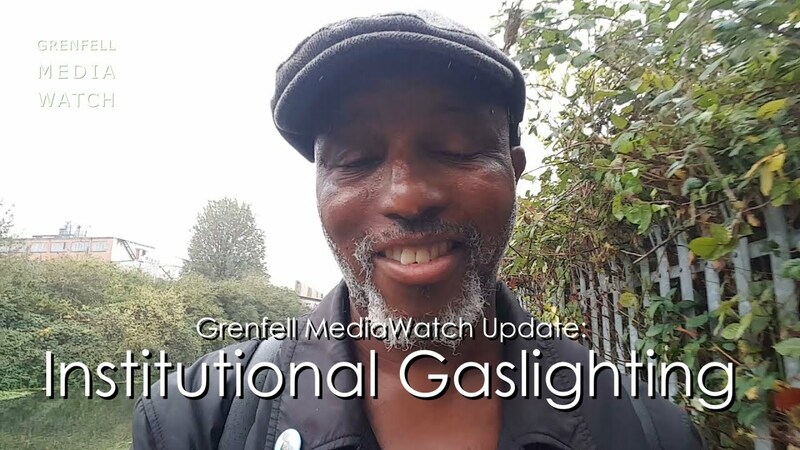 It is widely acknowledged that the Grenfell Tower Fire has changed the lives of those who live in North Kensington forever, it is, therefore, inconceivable that this was not published on the front page of the paper and presents the first attempt of a ‘cover-up’. I am deeply saddened by Mr Clarke’s decisions and have no confidence in his future decisions. 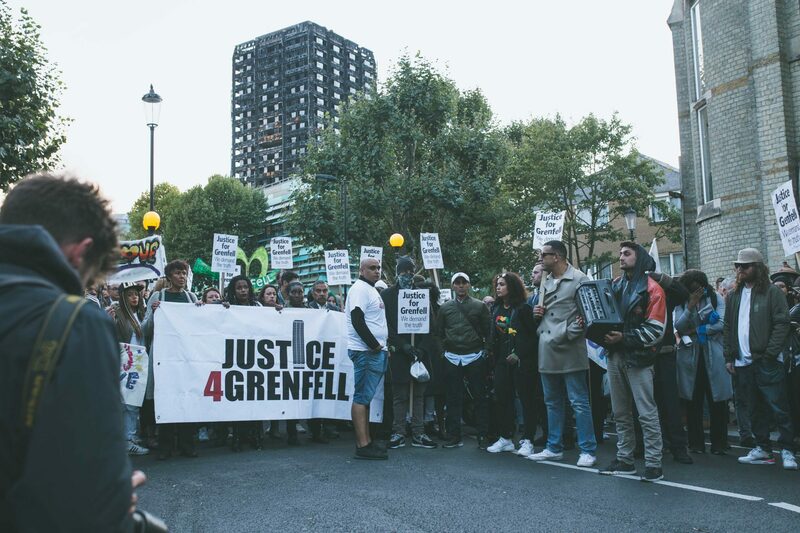 Survivors of Grenfell Tower are currently suffering from a lack of communication from RBKC, and this is jeopardising the future of the local community. The failure of Mr Clarke to engage with the community has unveiled his intentions of covering up the tragedy. I would, therefore, like to call for the immediate resignation of Michael Clarke. Please note that a petition calling for the resignation of Michael Clarke will be in circulation following this email.